Kashi Vishwanath Temple is a standout amongst the most popular sanctuary in Varanasi, otherwise called the Golden sanctuary devoted to the Lord Shiva. It was built in the year 1780 by the Maratha ruler, Maharani Ahilyabai Holkar of the Indore. Kashi Vishwanath Temple situated at the western bank of the blessed waterway Ganges. 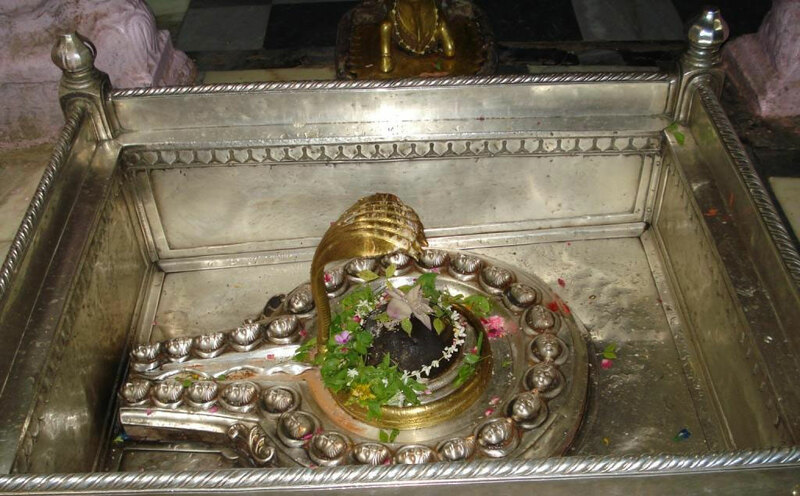 The Jyotirlinga exhibit in the Kashi Vishwanath Temple is considered as the twelfth of every last one of Jyotirlingas. God Shiva is the primary god in Hinduism furthermore known as the Vishwanatha or Vishweshwara. Kashi is the oldest city of the world in history and known as the city of Lord Shiva. Templefolks.com is not a temple agent. We will do pooja on your behalf to offer and deliver Prasad to your home. The amount will be used to buy and provide Prasad at the temple. And, to awning all assorted costs such as - Covering, Shipping and also includes all government taxes. Normally it takes 7 days you to receive this prasadam from temple, if you are outside India it takes 15 days to receive your prasadam.